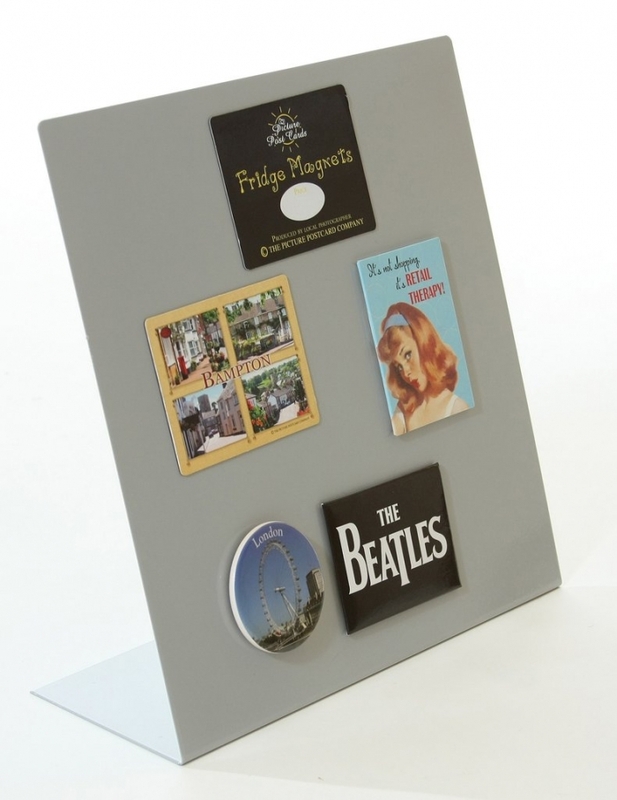 Magnet counter display stand, made from sheet steel. Powder coated in Platinum and/or Matt Black finishes. 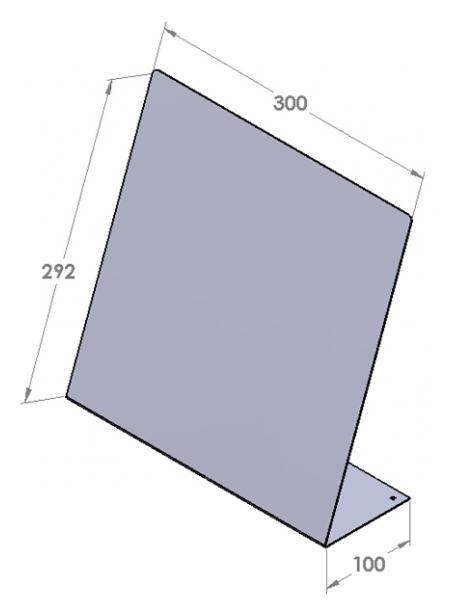 The Dimensions of the magnet counter display stand are: H 300 x W 300 x D 100m.